I have previously blogged about the need to practice Vehicle Relocation and Cross Ramming and how effective it can be at creating space and easing the extrication process when the vehicle has suffered massive intrusion e.g. side impact. 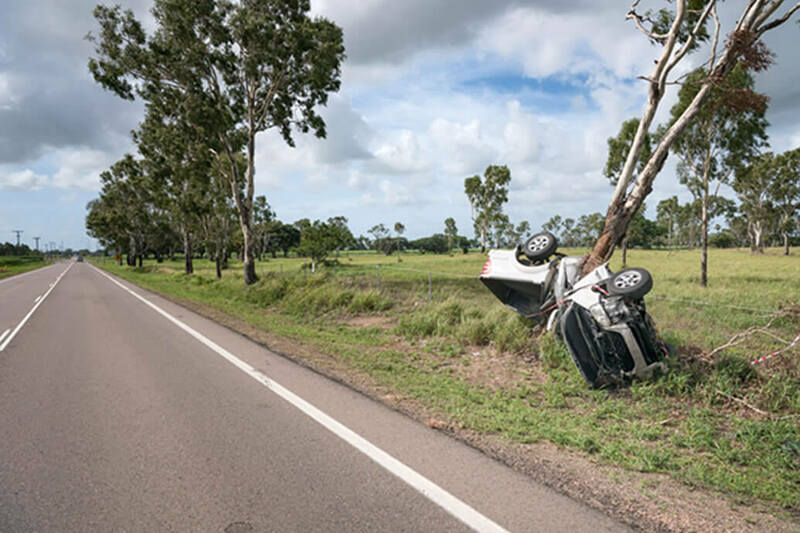 I recently had an interesting conversation with a fellow rescuer who attended a car that had impacted a tree (side on) at considerable speed. Unfortunately, due to the high speed and rapid deceleration, the incident did not have a favourable outcome and upon arrival on scene, it was clear that this was the case. As sad as these kinds of incidents are however, it is an opportunity to learn and discuss possible options; every incident you attend should provide an educational opportunity. He discussed with me his plan upon arrival and having ‘read’ the scene. He immediately considered relocating the vehicle (which is also the subject of a previous blog) using a winch. This would have offered 360 degree access and also the option of cross ramming (as the vehicle would have now been clear of the tree) which would have returned the vehicle to somewhere near its original shape, created space and likely freed up any entrapment. Interestingly though he came up with an alternative option which I must admit, I would never have considered. Internal Space Creation: Cross Ramming is applied to push the vehicle back in its original shape. Now, I can imagine some people reading this and being horrified, but it is an idea that if correctly done, might just work. At the time of writing this blog, I have not done it myself, but at some point in the future, I will; until then I am not sure I could fully condone it. I do think that on modern vehicles, the likelihood of this being effective is massively reduced due to the increased strength of the construction. However on older vehicles which are far less strong, less forces would be required and the process would be far safer as the system (winch and strap/chain) would be under far less tension. Of course I would rather have that crews were proficient in safe and rapid vehicle relocation and cross ramming, but they are both under practiced skills. What this is an example of though is thinking outside of the box, not just for the sake of it (as is often the case) but by looking at many factors and considering possible viable options. Very often I am presented with ‘options’ that are merely an example of overthinking and over complicating something that we have done for many years, often taking more time and resources; this is different as it possibly saves time and resources. It really was one of those cases of ‘I wish I had thought of that’ and although it may be very limited in its application (especially with newer construction), I have to admire the ingenuity. Next time, I will simply steal the idea and write a blog about it as if it were my own!